The Lynch Law Group is pleased to announce that attorney Roger J. Ecker has joined the Firm as a member of the Litigation, Corporate and Oil and Gas Practice Groups. Mr. Ecker has led a distinguished career with nearly five decades in practice. He began practicing law in 1968 and shortly after, served as Assistant District Attorney in Washington County. Throughout his career, he has litigated numerous cases in diverse areas of the law in both state and federal courts in Western Pennsylvania. Mr. Ecker has litigated complex oil and gas issues, defended clients in civil rights actions and has served as legal counsel in the prosecution of numerous class action lawsuits. 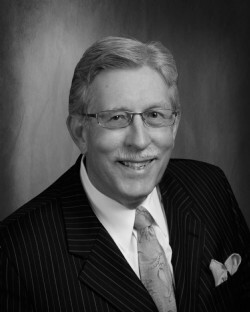 Mr. Ecker has served as President of the Washington County Bar Association and is a past President of the Academy of Trial Lawyers of Washington County. He also is an elected fellow in the American College of Trial Lawyers. He will be based in the Firm’s new Southpointe office, which officially opens on August 6th. This entry was posted in Legal Watch. Bookmark the permalink.